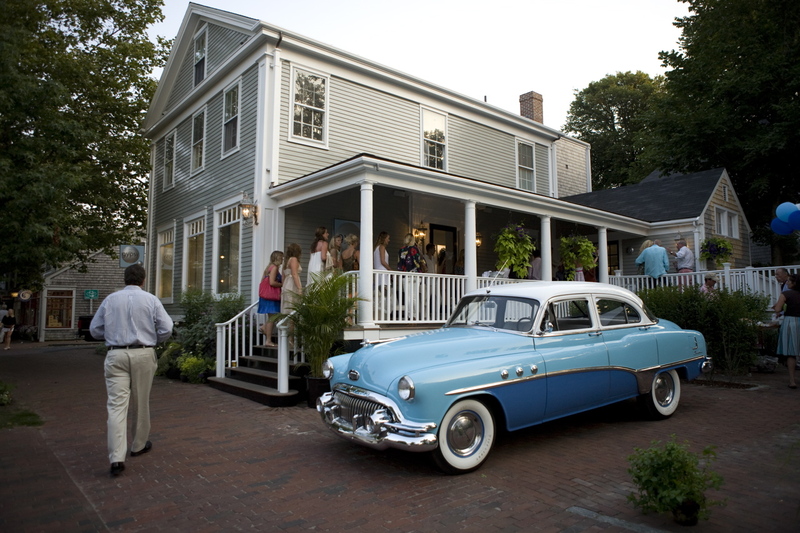 Since 2003, Gypsy in Nantucket has been dedicated to bringing the best of the best to the island. 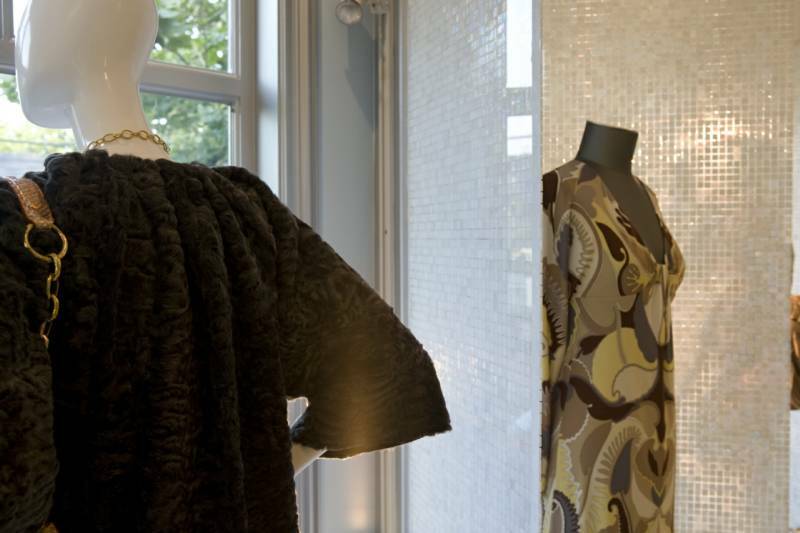 In her peripatetic travels around the world and presence at seasonal runway shows, founder and personal stylist Paola Gonfrade has created a store brand that is elegant, effortless and timeless. 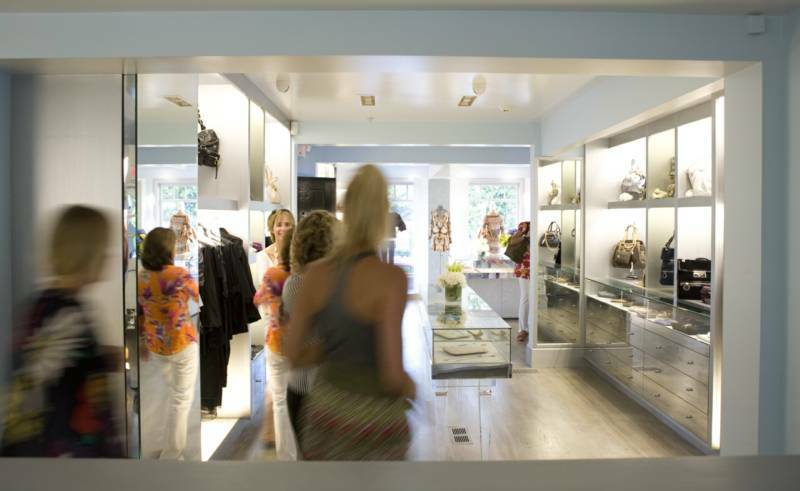 Hand selecting every item in the store, Paola offers her clients an interpretation of each season, style not driven by trends but by an educated eye for what is beautiful, fashionable and modern. 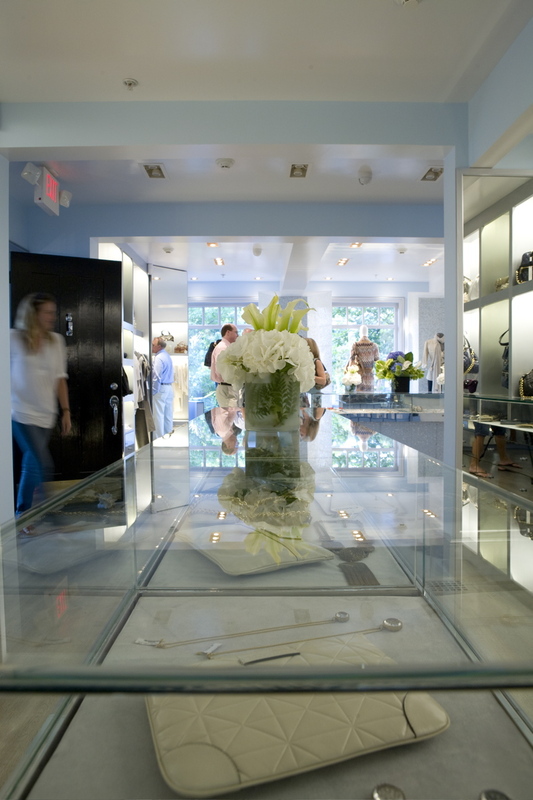 Gypsy’s Nantucket home is a free-standing historic building, renovated in a modernist, minimalist style, a perfect showcase for the exquisite clothing, accessories, jewelry and shoes that are the main event. 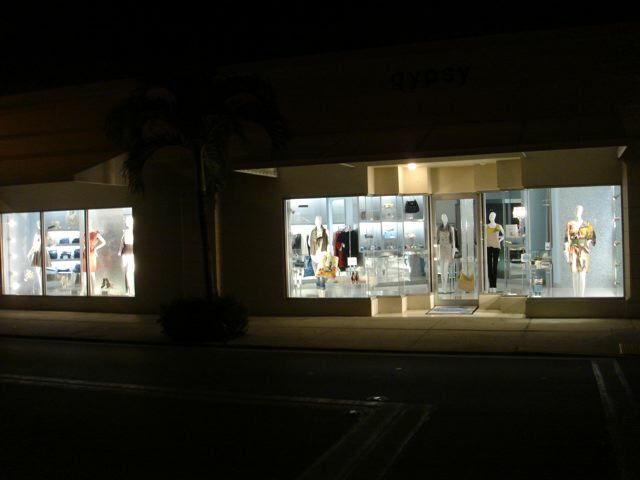 Gypsy Palm Beach was opened in 2004 and is the keystone of the Ferragamo building on the corner of Worth Avenue and South County Road. 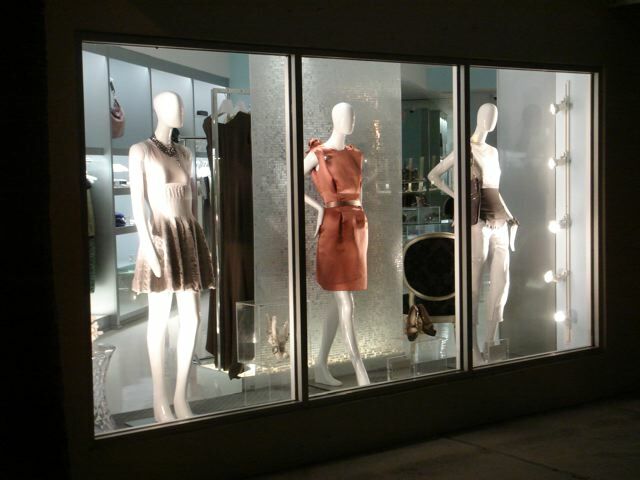 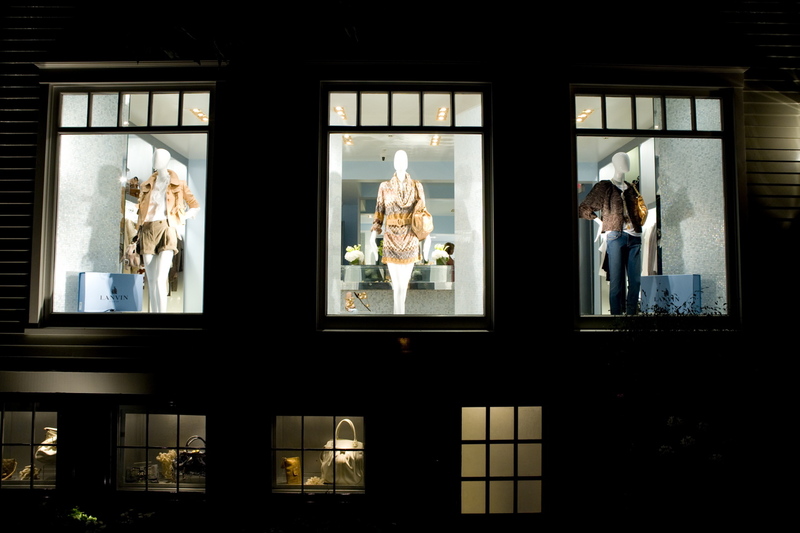 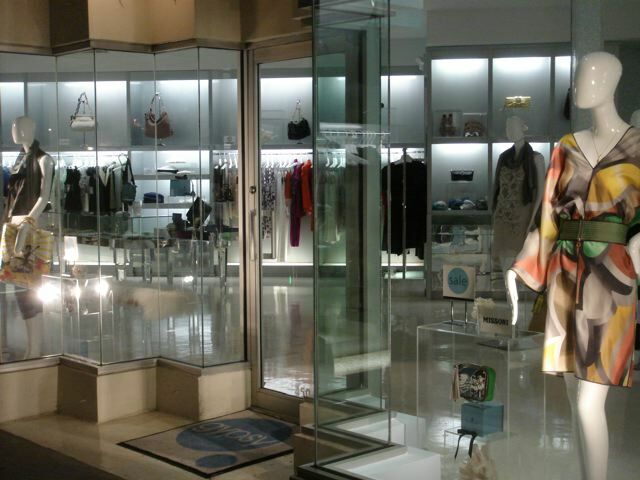 Also modern and minimalist, the Palm Beach store shares the cool palette that is the signature of Gypsy style.